*NEW & IMPROVED* Rigid, all-steel construction make this loop extremely durable while it’s under bend provides for ride height adjust-ability. 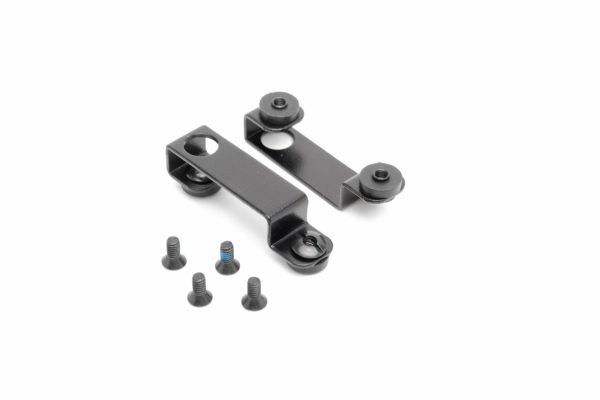 Adjustable loops are available in 1.75″ spacing and have a black oxide finish. Great product but be aware adjustable loops are a difficult fit on a gun belt (my belt is 1.5 inch wide and about 1/4 inch thick). The regular 1.75 metal OWB loops fit easily.